If you’re a commercial kitchen manager, you likely have so much on your mind right before Valentine’s Day. There are so many essential details that must be taken care of to make sure the kitchen runs smoothly during this holiday when many people come enjoy a meal out with their girlfriend, boyfriend, or spouse. Some even go on blind dates on Valentine’s Day! That’s why you want to make sure your restaurant, and especially your commercial kitchen, is in top form to perform perfectly on Valentine’s Day weekend. There will be so much pressure on the entire restaurant staff to make it a magical night for every single person who visits. Naturally, you want to make sure your restaurant looks amazing with plenty of elegant, romantic decorations. You want to make the menu even more enticing than usual so couples can really savor each bite and they savor their partner’s company. The wait staff will need to be encouraged to be extra courteous and attentive so every guest will leave with a smile on their face. And so on… there are so many aspects to think about when planning this special weekend. But is your flue clean? The last thing you would like to think about, but is still very important, is making sure your kitchen’s flue is clean. Yes, there’s nothing more dull, not to mention cumbersome, to deal with than your flue, but it’s also an essential task that always needs to be completed effectively to make sure your kitchen is up to code and doesn’t pose any fire risks. But you don’t have to deal with this annoying task any longer! Just call Flue Steam at 800-700-FLUE or email contact@fluesteam.com and we’ll set up a regular cleaning schedule at dates and times that are most convenient for you. We partner with many local commercial kitchen managers to ensure their flues always stay perfectly clean and staff. Most commercial kitchen managers sign up for alternate steam and hand scraping cleanings, so their flue maintenance needs are covered with Flue Steam in a very economical and effective way. Flue Steam can easily handle all your commercial kitchen fire prevention and air control needs, leaving you to focus on the more stimulating aspects of your day. Focus on Valentine’s Day preparations without having to deal with any of the drudgery of cleaning and maintaining your flue. Find out more about the service we offer by calling Flue Steam at 800-700-FLUE today, and you’ll be able to take a load off tomorrow! 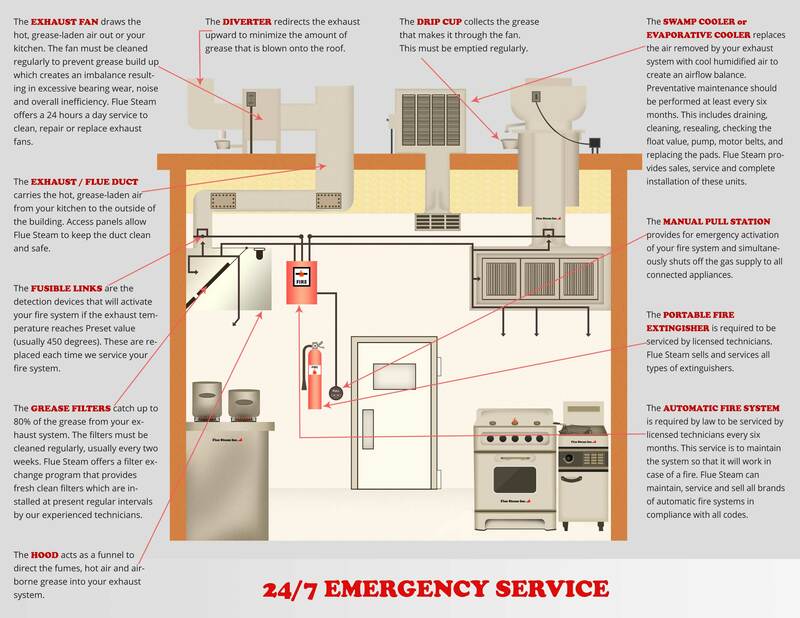 Discover how freeing it can be to let Flue Steam take the reigns by handling all your commercial kitchen fire prevention and air control needs. We’ve been supporting commercial kitchens for over 48 years – come discover why many kitchen managers rely on Flue Steam for all their fire prevention and air control needs! 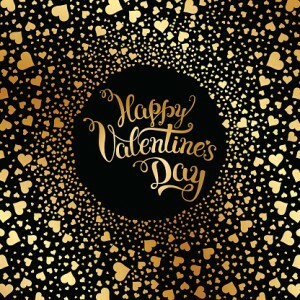 Happy Valentine’s Day from all of us at Flue Steam!